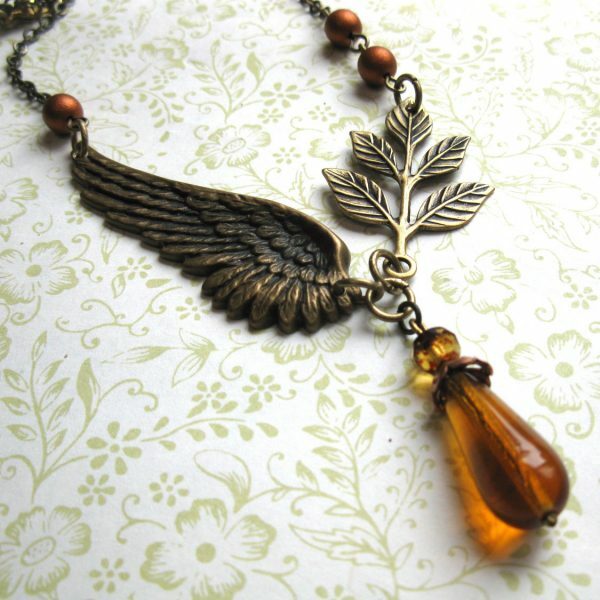 Here is a lovely vintage style, dragonfly necklace. 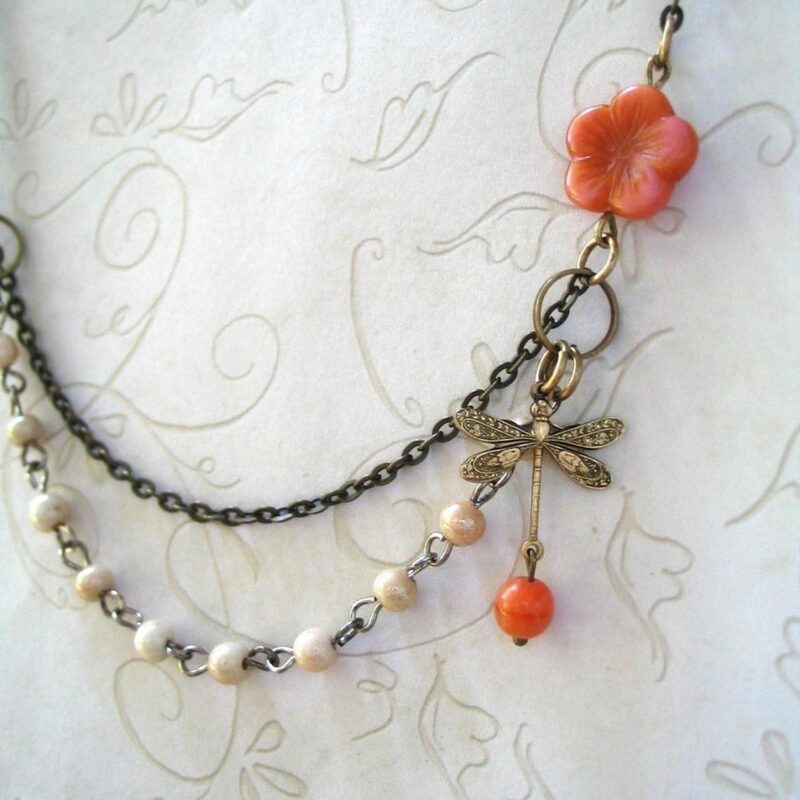 This romantic style necklace is comprised of layered chains of brass and ivory colored glass beads, along with one Czech glass orange flower bead, one dangling brass dragonfly charm and one small orange glass bead and is closed with a solid brass clasp. 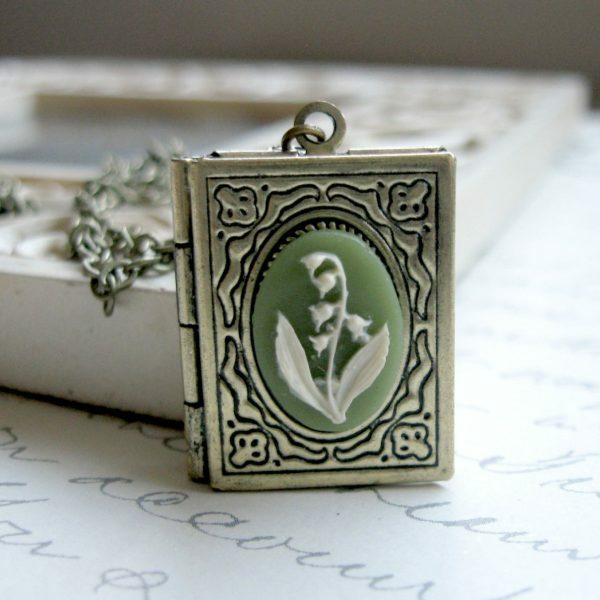 Perfect spring or summer necklace! 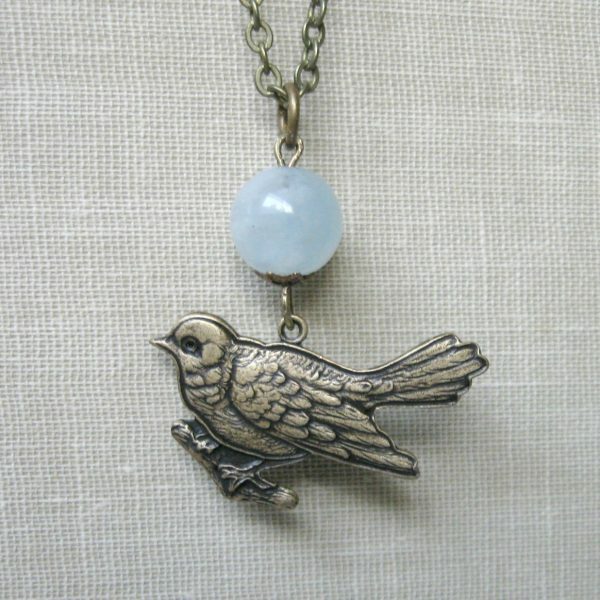 Please select your desired necklace length from the drop down menu.